Carbondale & Rural Fire Protection District is currently operating using a 1.75 mill levy override in place, that was approved by voters in 2015. The current total operating mill levy for the District is 7.653 mills, which includes the 1.75 mill levy override. This mill levy override expires at the end of 2017. The ballot question asks voters to continue the 1.75 mill levy override for three additional years. 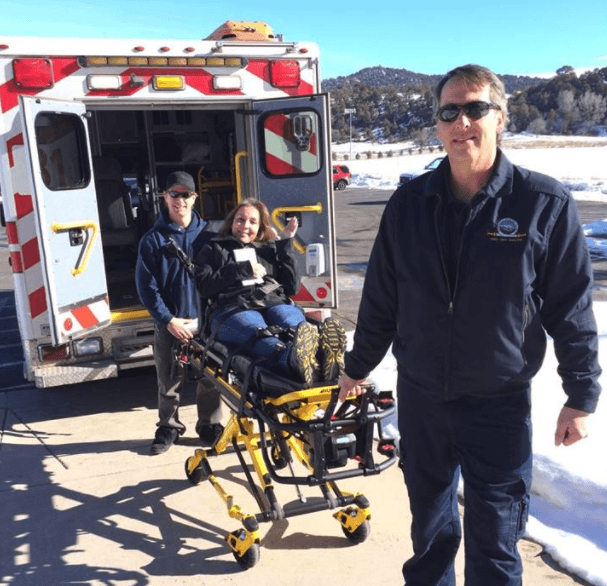 The fire department and emergency ambulance operations are essential public services that are historically and currently funded by property tax dollars. Roughly 80% of Carbondale & Rural Fire Protection District’s funding comes from local property tax and the continuation of this funding will allow Carbondale Fire to continue to protect and serve the district at a high level of service. Of Carbondale Fire’s annual $3.2 million budget, $2.6 million is funded by property tax. The purpose of Ballot Issue 4C is to allow Carbondale Fire to continue funding the costs of maintaining current levels of essential firefighting, paramedic and emergency medical services, improve current communications equipment, upgrade ambulances to better serve our population and further educate our team (comprised of 21 paid staff which includes 14 designated paid responders, administration, and 50+ volunteer firefighters and EMTs). Professional development of firefighters and emergency responders is critical to the level of service Carbondale Fire provides our district and neighboring communities. 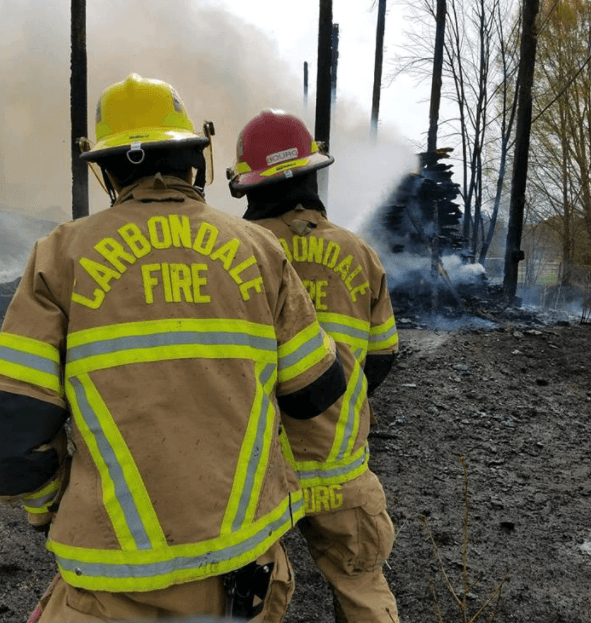 The continuation of the mill levy override will allow Carbondale Fire to maintain its current budget and continue to provide quality and speedy fire and ambulance response. The Board of Directors of the Carbondale & Rural Fire Protection District has placed a ballot question on the November 7, 2017, general election ballot requesting a three year extension of the 1.75 mill levy override. Wondering how Carbondale Fire managed the funding provided by the original mill levy, passed in 2015? In short, we made great strides to increase and improve our staffing, replaced fire hoses, bunker and protective gear, firefighting and medical equipment and, increased funding for training, etc. 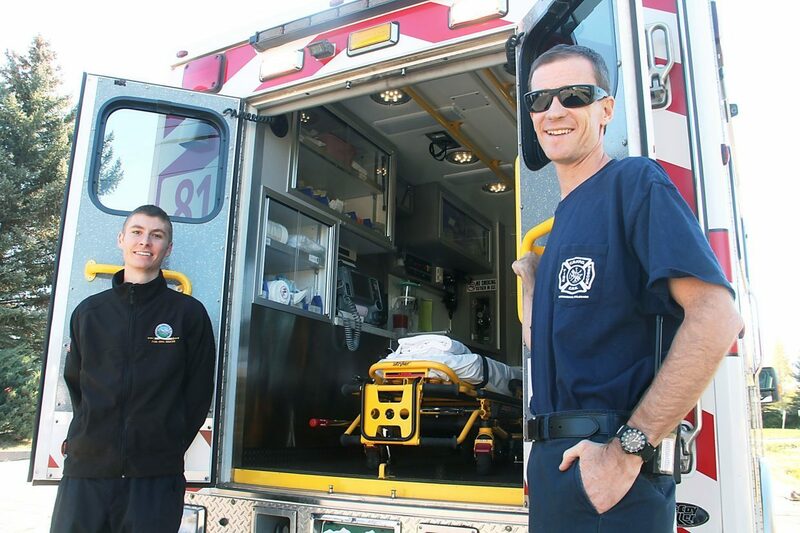 With the continuation of the mill levy override for three more years, Carbondale Fire will replace: an outdated ambulance, protective gear, communications equipment, maintain staffing. All of which are tied directly to patient outcome and response time. It’s important to understand that staffing issues directly impact the level of service we provide to the community. In the past year alone, there were more than 75 instances of concurrent emergency calls. Each call of the 1200 annual calls is handled by professional staff, highly skilled volunteers, hard-working chiefs and firefighter/EMTs. Any decrease in funding will directly impact the citizens of the district negatively as Carbondale Fire will not be able to maintain the current level of staffing, which allows Carbondale Fire the ability to quickly respond and with precision. The cost to you? For residential property owners, roughly $55 for every $100,000 in property value and for commercial property owners, roughly $200 for every $100,000 in property value. Ballot Initiative 4C, will support firefighters and paramedics, improve your local public services and safety and continue the high level of service our community deserves.